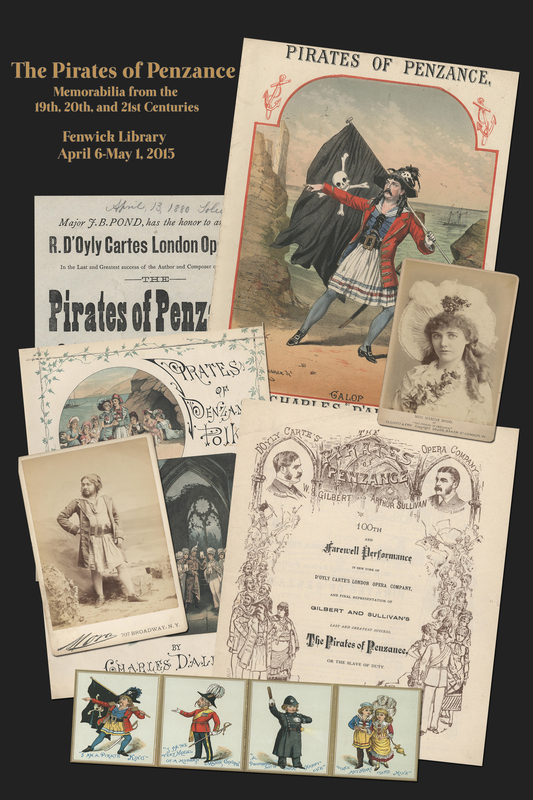 George Mason University Libraries benefactors, David and Annabelle Stone, have generously provided an exhibition in the Fenwick Library’s A wing display cases to celebrate this spring’s student performance of Gilbert and Sullivan’s Pirates of Penzance. 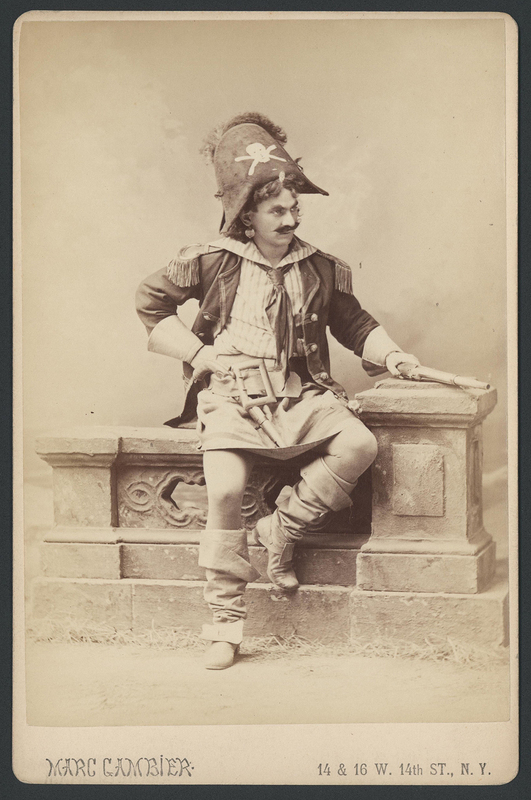 With original materials from their collection, which comprehensively documents the careers of Gilbert and Sullivan and all their operettas, David Stone designed the exhibition itself, loaned the display pieces, and guided creation of the exhibition poster. 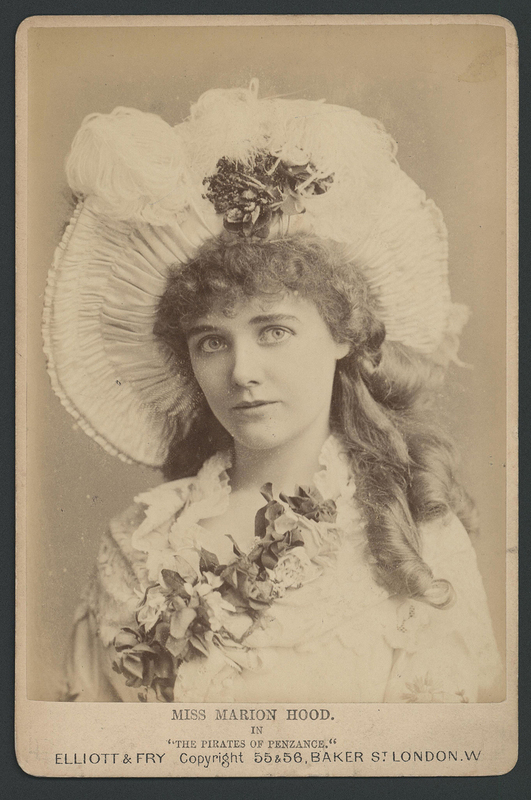 The exhibition will continue until the beginning of May 2015.